American Fishing Tour District 88 had postponed this Saturday's tournament, due to the forecasted high winds and potentially severe weather. The tournament has been rescheduled for the following day Sunday 12/2. Angler safety is our number one concern and hope to see you all there Sunday. For more information on this or any future event in this division contact Rhonda Ford at 706-936-4530. 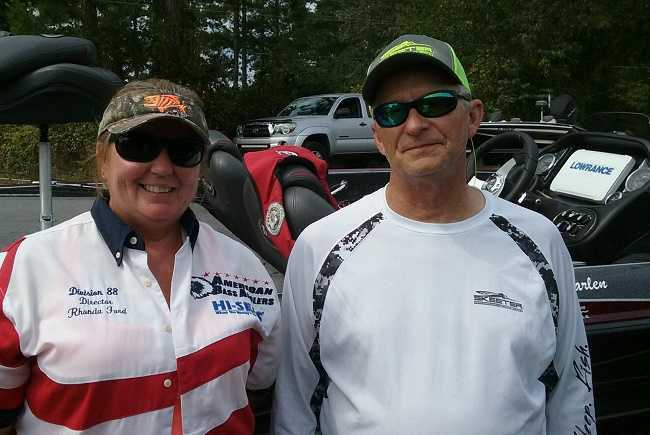 From Division 88, Alabama East/Central Jamey Collette of Summerville Ga, won the Division Championship held on both Neely Henry and Weiss lakes Saturday and Sunday the 18th and 19th of August 2018. Jamey weighed in 24.22 lbs of spotted and largemouth bass on Neely Henry and Weiss lakes for the victory. Jamey won a very tight points race, securing the Angler of the Year title. Not leaving much to chance, Jamey also tagged the day one big fish from the Neely Henry portion of the competition. Second place finisher Glen Ingram weighed in 23.53 lbs. Randy Hobbs placed third with 23.09 lbs. 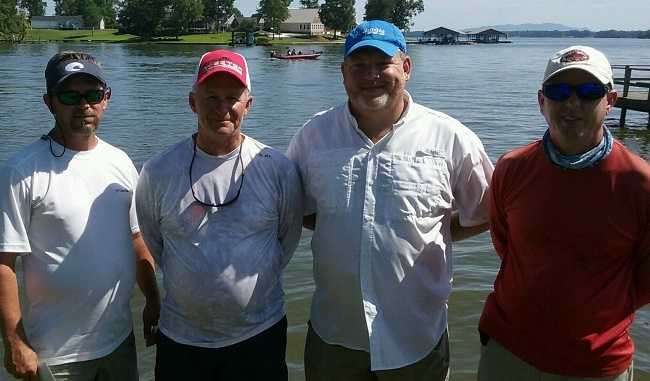 Doug Orazine, of Springville Alabama, is one step closer to the 2018 ABA National Championship with a 1st Place win during the RAM American Fishing Tour, Alabama East Central D88 tournament held on Lake Weiss in Cedar Bluff, Al. The tournament was held on the 26th of August, and proved to be a challenge for the field of six anglers. Doug managed to land 4-bass which weighed in at 6.53 lbs. He caught all these fish before 7:00 am, then went without another keeper the rest of the day. From Division 88, Alabama East/Central Charles Anderson of Rocky Face, Georgia won the AFT D88 event held on Neely Henry on October 8th in Gadsden, Alabama. Charles caught 14.85 pounds to secure the win. He also landed the largest bass of the day with a 4.64 pound largemouth. Charles Anderson of Rocky Face, Georgia is one step closer to the ABA National Championship with a First Place win in the AFT D88 event held on Weiss Lake on September 10, 2016. Charles used a vibrating jig and finesse worm and caught a winning weight of 15.02 pounds. 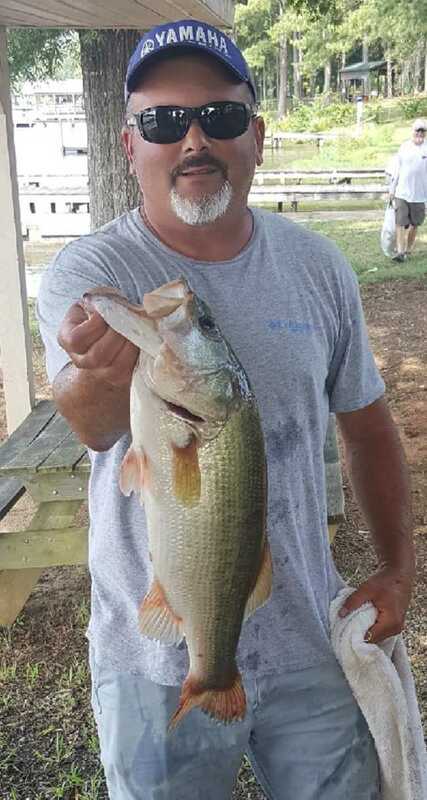 From Division 88, Alabama East/Central Ken Draskovic from Scottsboro, Alabama is one step closer to the ABA National Championship with a first place win in the AFT event held on Lake Neely Henry in Gadsden, Alabama this past weekend. This was the first event in D88 counting towards the 2017 season. Ken did not prefish this lake, but applied patterns that worked on his home water to catch 9.67 pounds including one spotted bass. Topwater baits were the key to his success. Ken earned $245 for his efforts. 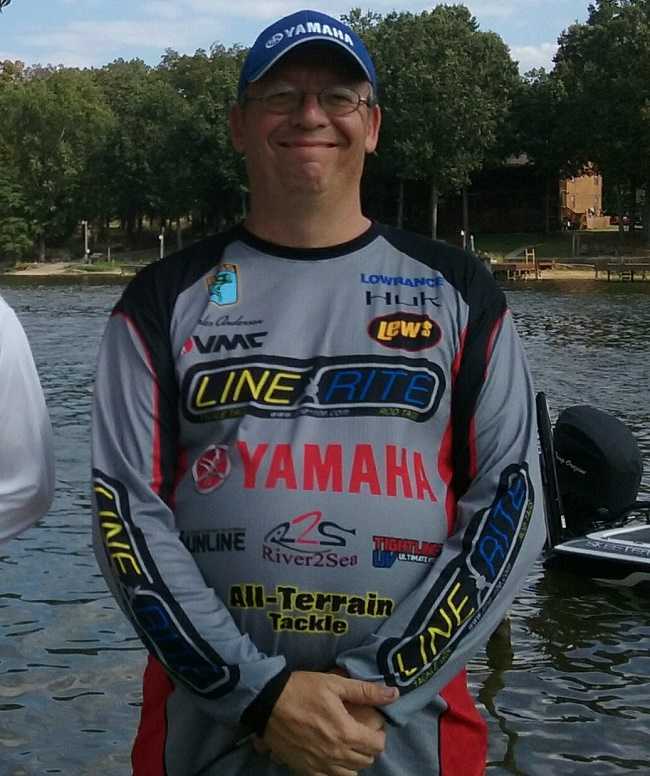 From D88, Alabama East/Central, David Childress of Calhoun, Georgia won the Divisional Championship held on both Neely Henry and Weiss lakes Saturday and Sunday July 16th and 17th, with a total weight of 23.17 pounds. He pocketed $752 for his efforts. 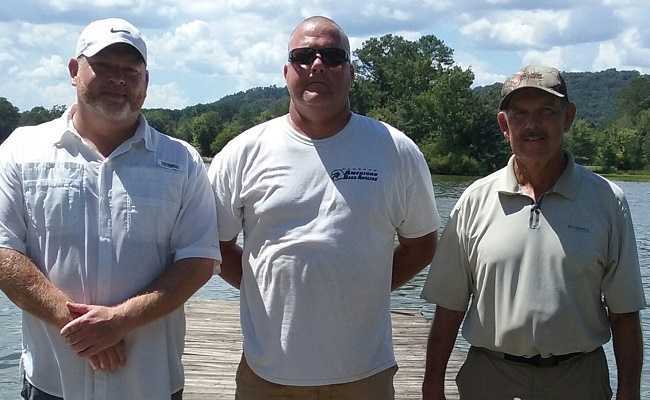 From Division 88, Alabama East/Central, Doug Orazine of Springville, Alabama is one step closer to the American Fishing Tour National Championship with a first place win in the American Fishing Tour bass tournament held on Weiss Lake the 4th of June 2016. Doug caught his limit flipping bank grass and hard cover with heavy equipment. Doug’s weight of 10.11 pounds secured the victory. 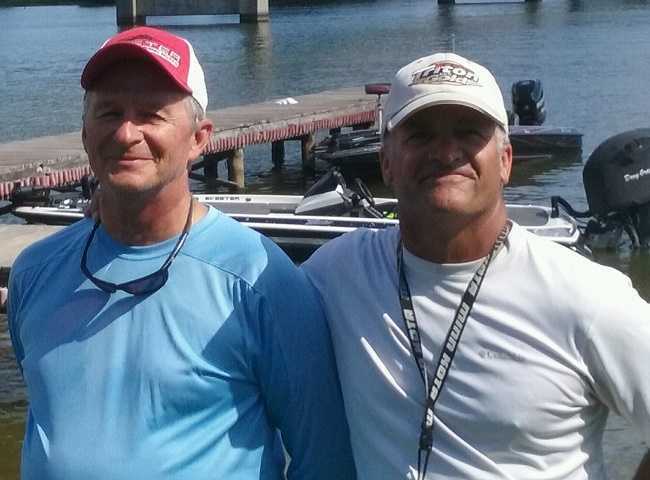 Mark Matthews of Jacksonville, Alabama is one step closer to the Ram American Fishing Tour National Championship with a first place win in the AFT Division 88 event held on Weiss Lake 28th of May 2016. Mark caught two of his fish on a deep diving crankbait ledge fishing and finished his limit flipping for a wining weight of 14.06 pounds. 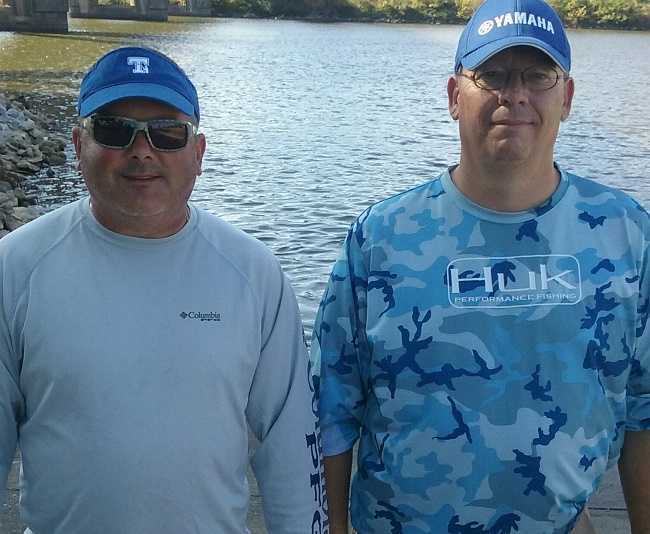 From Division 88, Alabama East/Central Chip Rodgers of High Point, GA is one step closer to the ABA National Championship with a First Place win in the American Fishing Tour bass tournament held on Weiss Lake April 16th. Chip visited numerous brush piles he had located with his side imaging unit and landed four fish that weighed in at a whopping 22.55 pounds. A Secret Lures 2XHD jig was credited for his day’s catch. Charles Anderson is one step closer to the Ram American Fishing Tour National Championship with a first place win in the Division 88 Alabama East/Central tournament held on Lake Weiss on December 19th. Charles brought in a sack of 19.86 pounds, caught on a spinnerbait. Second place winner Derrell Parker, and Third Place Ken Draskovic each caught over 19 pounds. 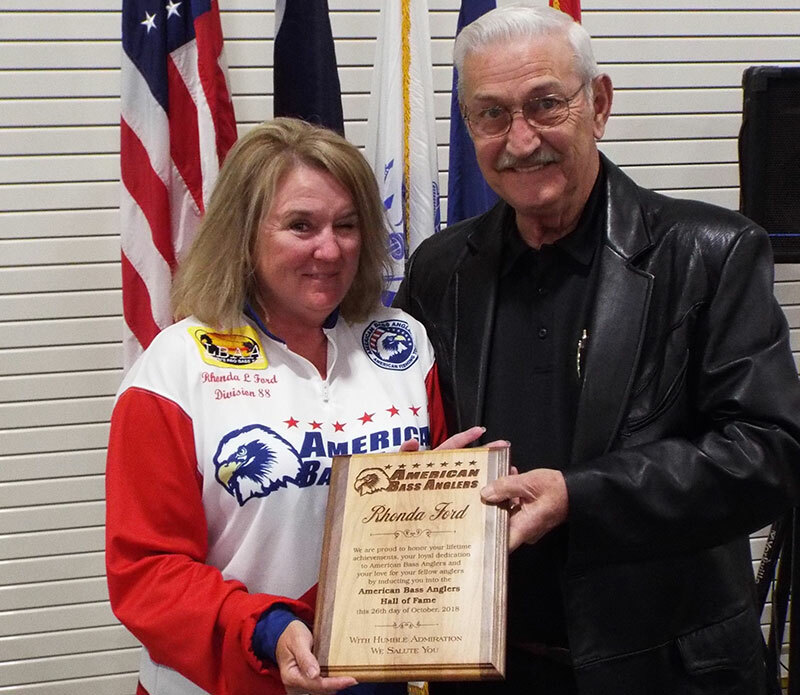 Big bass was awarded Terry Tucker for catching a 5.76 pound largemouth. 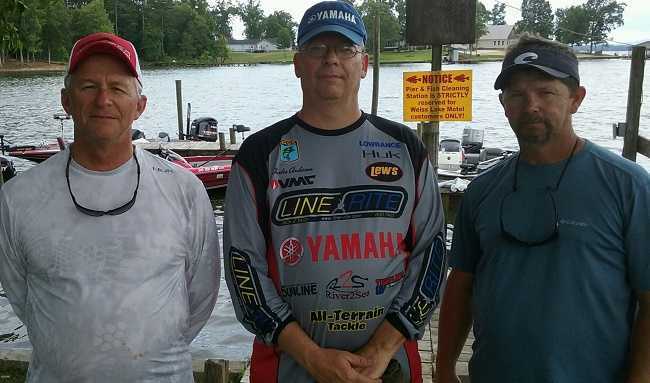 Mike Garlen is one step closer to the Ram American Fishing Tour National Championship with a first place win in the Alabama East Central Division 88 tournament held at Neely Henry on November 21, 2015. Mike’s five bass limit weighed in at 13.55 pounds. Big Bass was a tie between Doug Orazine's largemouth bass and Joel Etheredge's spotted bass each weighing in at 4.65 pounds. From Division 88, Alabama East/Central, Derrell Parker is one step closer to the Ram AFT National Championship with a first place win in the Ram American Fishing Tour bass tournament held at Lake Weiss on October 31, 2015. Derrell was encouraged to participate in this, his first ABA tournament. He joined at the ramp and dusted the competition. Derrell caught his fish using a vibrating style jig near rocks. Second place winner, Jamey Collette, reported a hard head jig cranked along riprap was his key to success. Big Bass was awarded to Joel Etheredge for catching a 4.54 pound largemouth using a beaver style bait flipped to wood. From Division 88, Alabama East/Central, Joel Etheredge is one step closer to the Ram American Fishing Tour National Championship with a first place win in the Ram American Fishing Tour Division 88 tournament held on Neely Henry this past weekend. Joel's five bass limit weighed in at 12.20 pounds. Big Bass was awarded to Mike Garlen for catching a 3.76 pound largemouth. 1. Joel Etheredge 12.20 lbs. 2. Ken Draskovic 10.22 lbs.